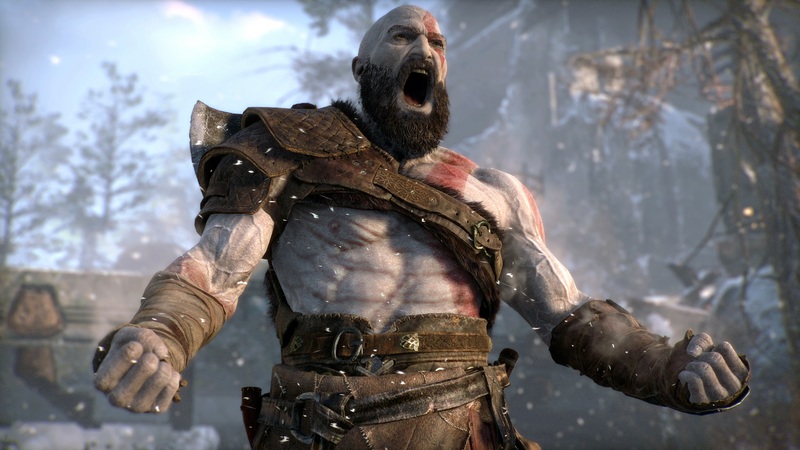 The development team over at Sony Santa Monica that is currently working on the upcoming God of War is thrice as large as the team that worked on 2007’s God of War II, according to game director Cory Barlog. He spoke at length about the process behind the game’s development and how it differs to what he experienced ten years ago during the game’s E3 Coliseum panel. “It’s very difficult,” he continued. “It is a constant management of expectations and keeping people in the loop.” It definitely sounds like God of War is shaping up to be a large, ambitious project. And it shows, if what we’ve seen of the game so far is anything to go by. Stay tuned to GamingBolt for continued coverage on God of War.